Revenue, Profits, and Cash are three quantitative growth metrics. Your current performance is the analytical starting point for future growth. Your business’s strength is built by having the fundamentals defined, the processes in place, and a strategy for success. 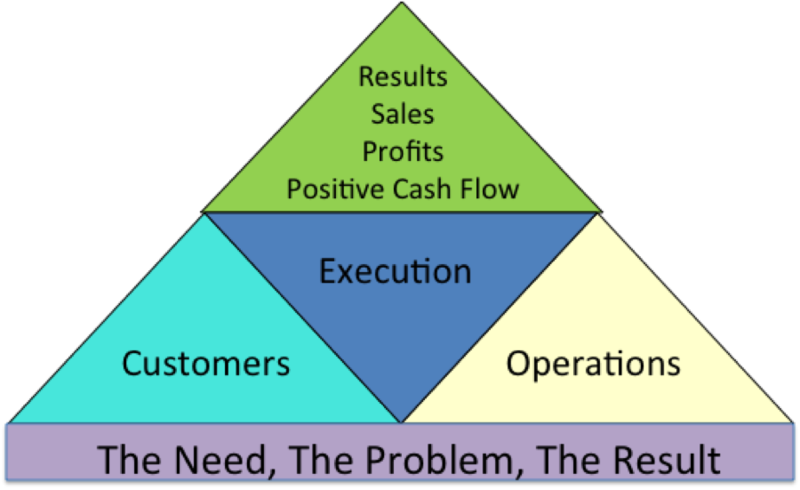 Business growth requires that certain key elements, C.O.R.E.℠ elements, be in place to enable profitability and growth. So your business needs to put in place the key elements from the start. The C.O.R.E.℠ Genesis program focuses our clients on those fundamentals during the start-up process. 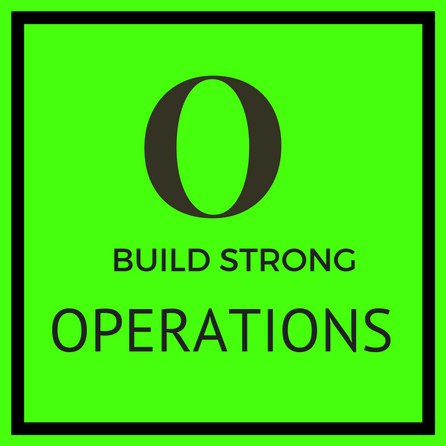 C.O.R.E.℠ Genesis is also used during a business redesign to enable us to restructure and realign the business to improve effectiveness (reach the customer) and efficient (maximize resource utilization). The C.O.R.E.℠ Business System priority sequence enables you to build a foundation for growth from day one through the life of your business. Using this sequence, you will be able to adapt to market changes, the needs of your customers, and identify new opportunities when needed just by following these steps. 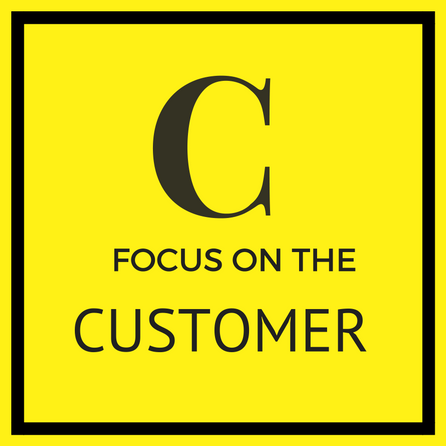 Many businesses follow the “build it and they will come” philosophy of finding their customer base. This is why many businesses fail — they wait for the target customer to find the business and its solution. When you design your business, you are creating the architecture, the infrastructure, the systems and processes that your team will use. Effective, efficient business processes and systems used by the right people doing the right things improve performance. 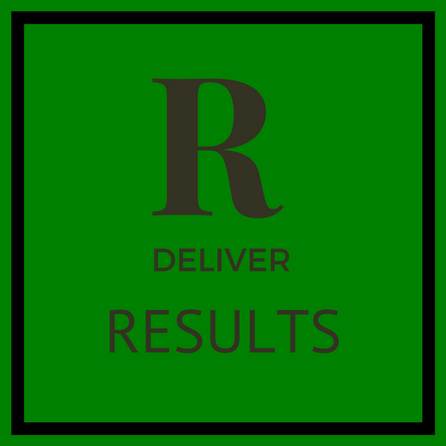 Your business results, especially the financial results of Sales/Revenues, Profits, and Cashflow, reflect what is an isn’t working in your business. Basically, your financial results are a performance metric on how well you are generating results for your target customers. Execution is the art and method of getting things done. It is more than activity and motion. It is doing the right things at the right time. It is about using the limited resources to get the maximum results. 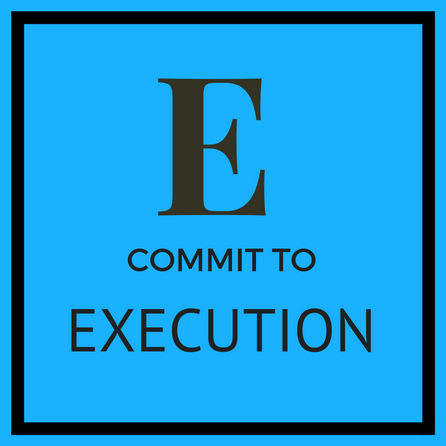 Execution requires a clear understanding of what needs to be done to accomplish a goal, to generate a result, to move the organization ahead. If you are ready to grow your business, let me help. Provide your contact information and the best time and method to reach you (email or phone).